Infinix is a Chinese company that specializes in the manufacture of phones. The phones are sold across Europe, the Middle East, and Africa. Infinix Phones, just like Tecno phones are cheap but of high quality. 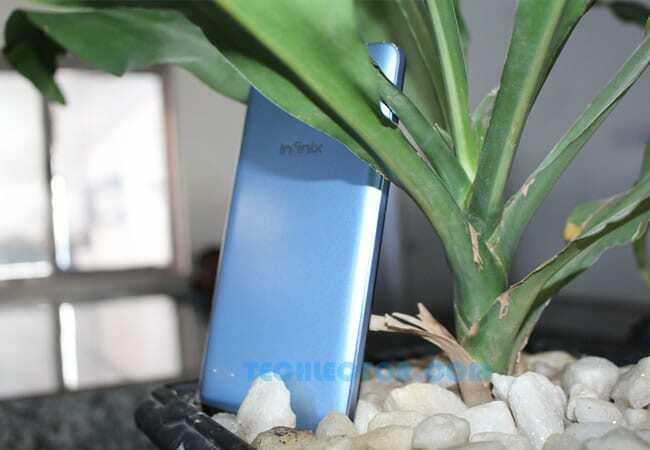 For those who can’t afford the likes of Samsung, iPhone, HTC and other expensive brands, Infinix Phones are a great choice. These phones have high-end features but come at relatively low prices. All Infinix phones run on the Android platform. It is only a matter of time before these phones become a household name like Samsung, Tecno and the rest. Infinix brand is perfectly described as the complete device that will get you round the world. Smartphones like the Infinix Hot 2 will enable you play and work on the move. With an Android operating system and an Octa Core Processor, this phone features a very good battery that will ensure it keeps running all day. The Infinix Note 2 also has a large memory that will give you enough storage space for all your files and documents. Get the best deals on infinix phones today. Android 5.1 (Lollipop) operating system. We update this list of Infinix phones in Nigeria and Kenya to add new phones and to provide the latest pricing information. We hope it will help you find the Infinix smartphone you are looking for. You can get any of the above phones from our partner stores and get it delivered to you at your doorpost.